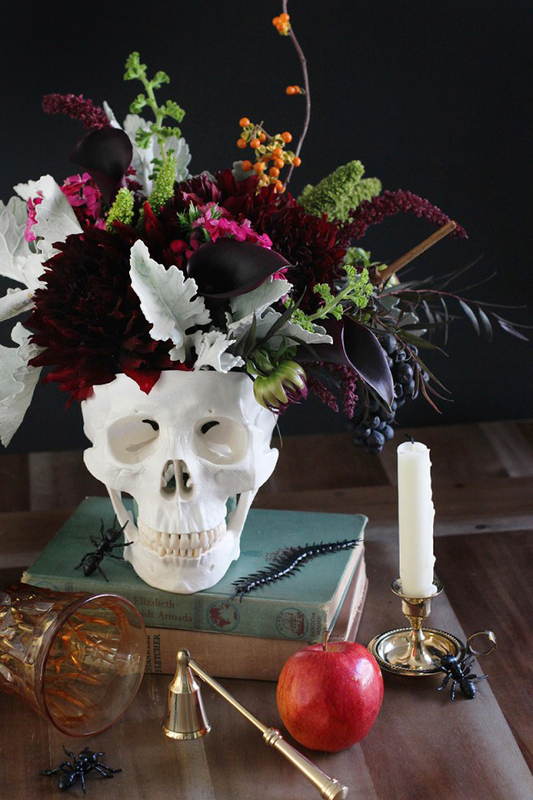 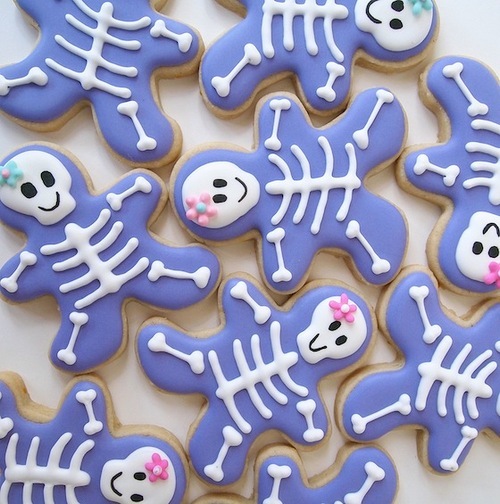 What do you think about an idea for how to decorate cookies not only for Halloween? 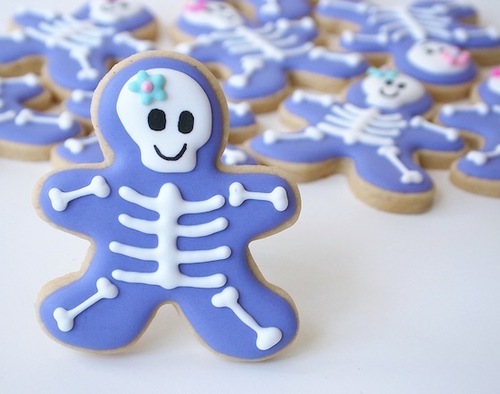 These Skeleton Cookies are adorable. 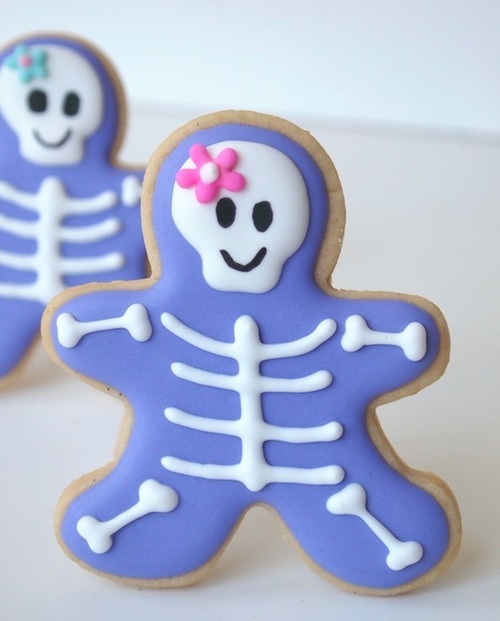 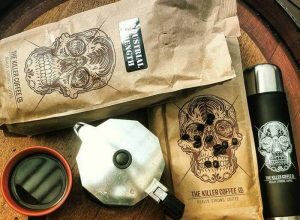 Eat, drink and be scary with spooky skeleton cookies!